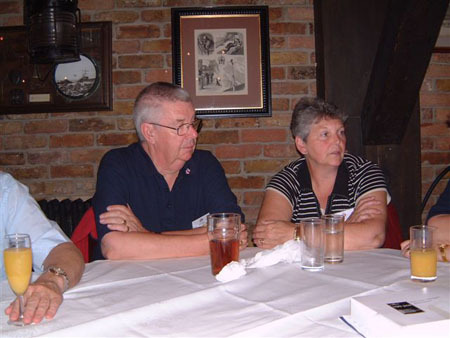 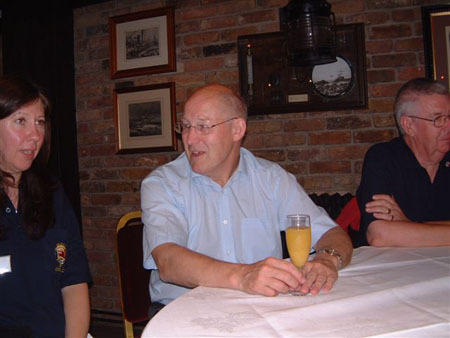 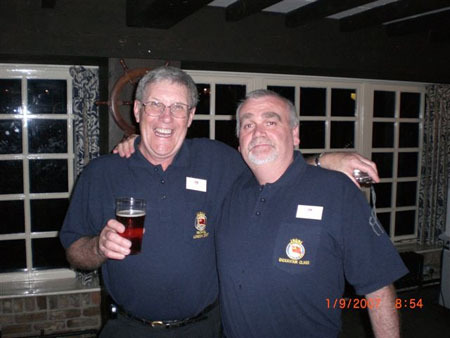 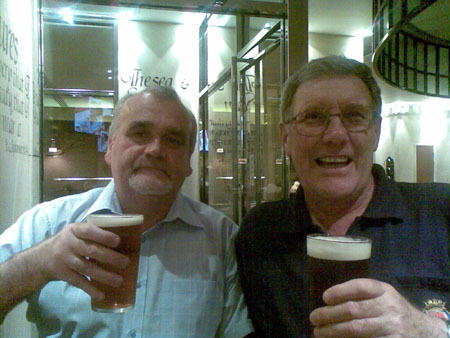 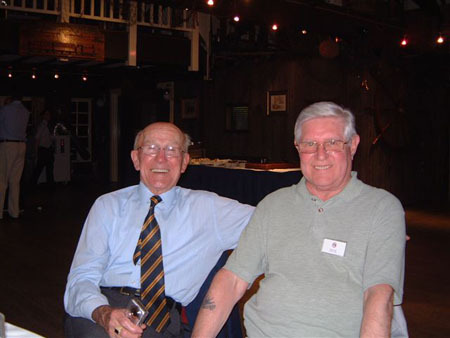 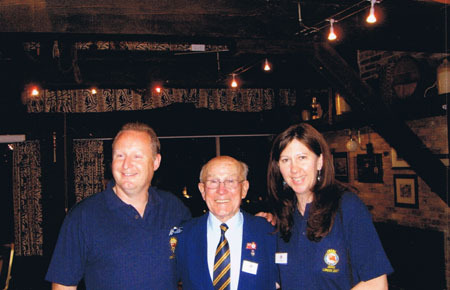 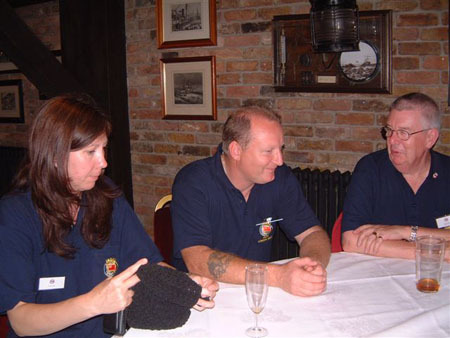 The PWSTS 2007 UK reunion took take place in 'The Dickens Inn' St Katharine's Dock on Saturday 1st September 2007. 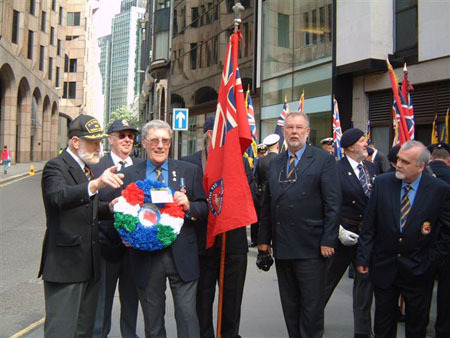 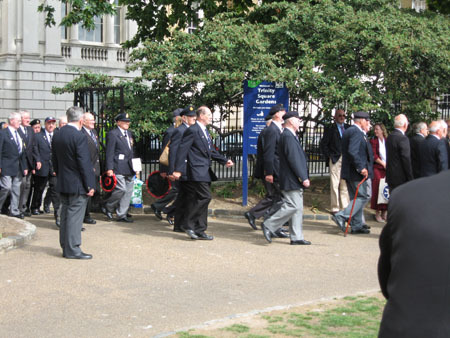 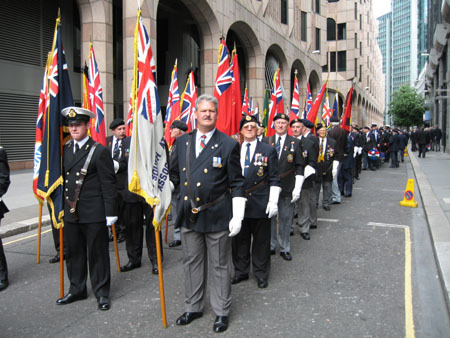 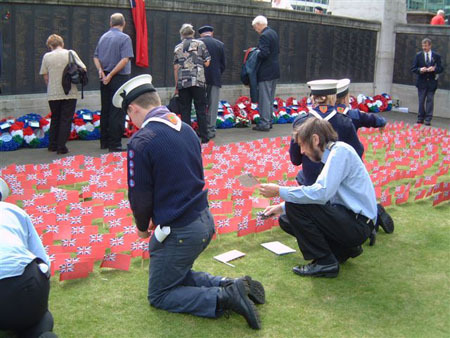 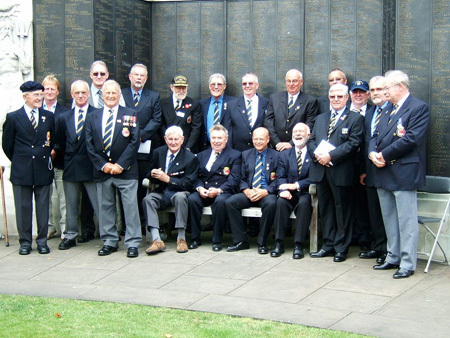 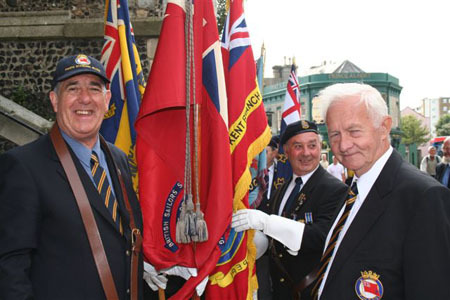 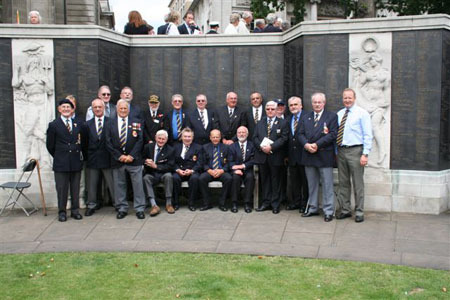 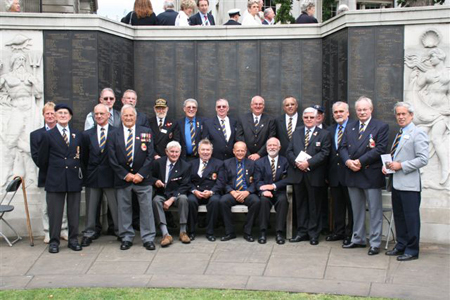 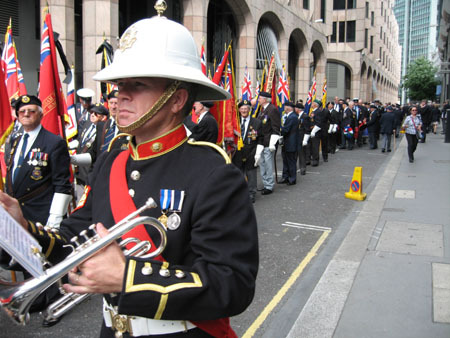 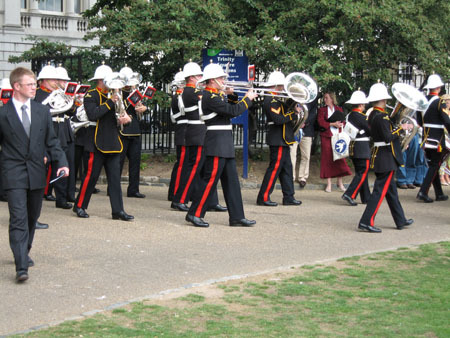 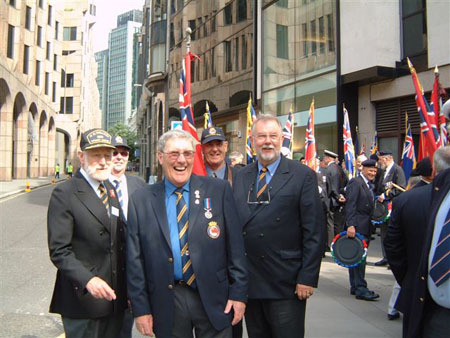 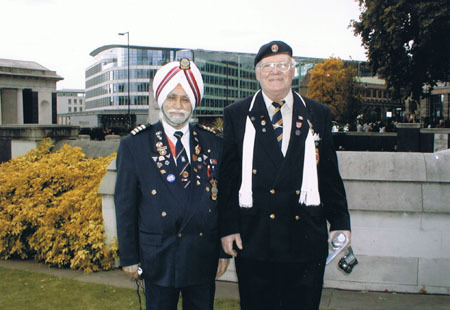 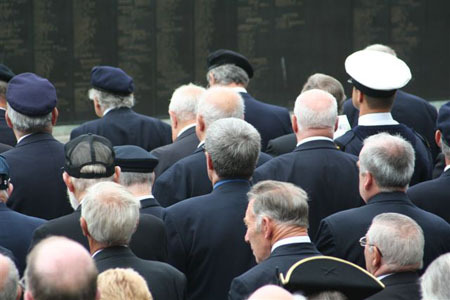 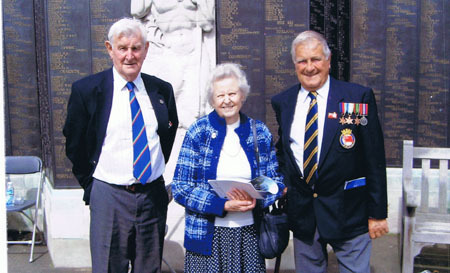 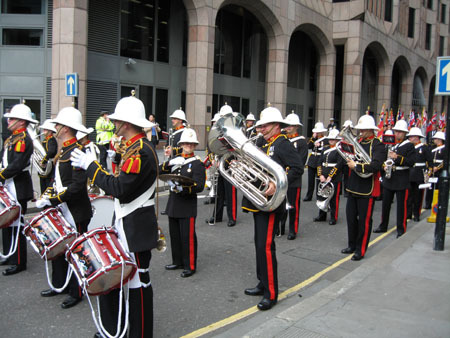 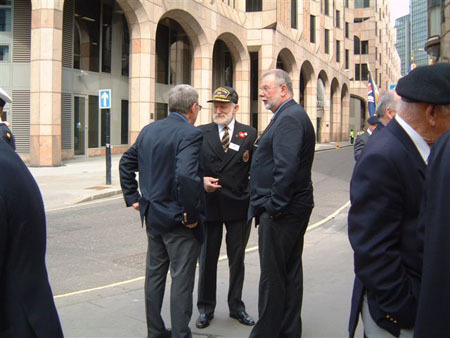 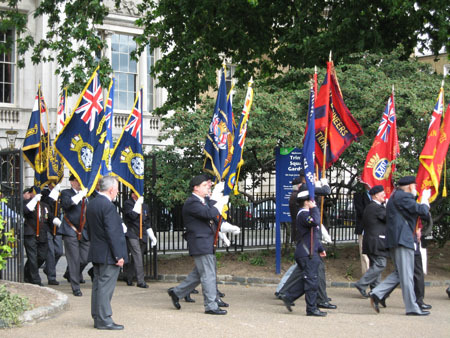 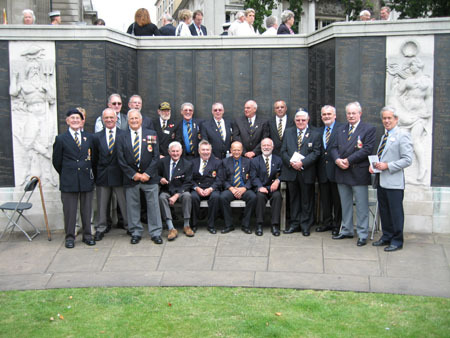 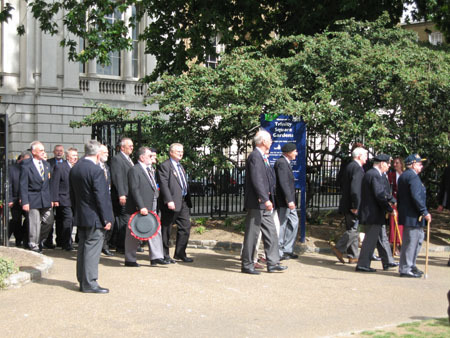 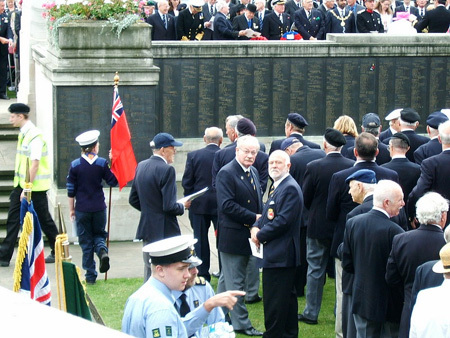 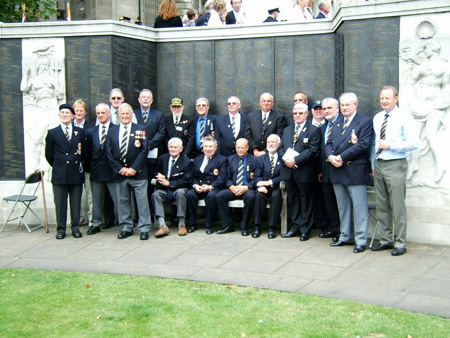 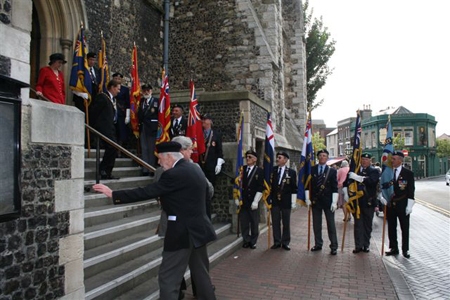 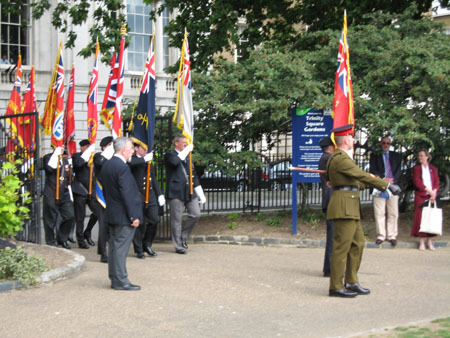 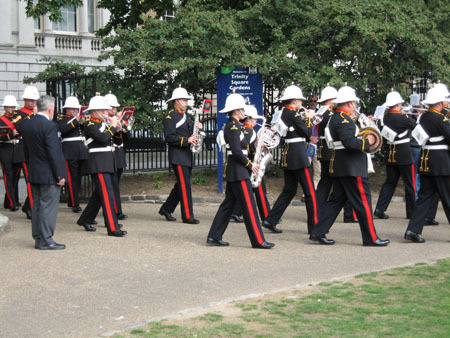 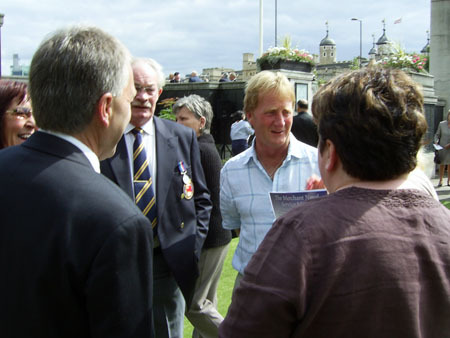 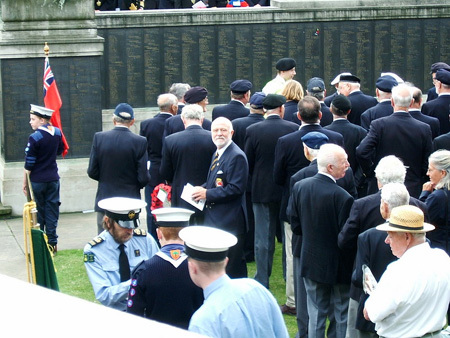 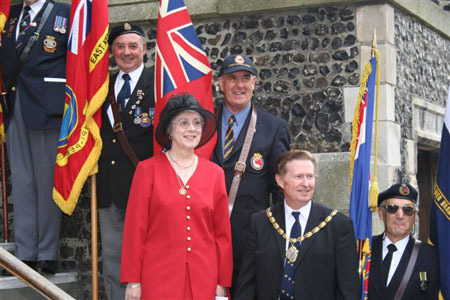 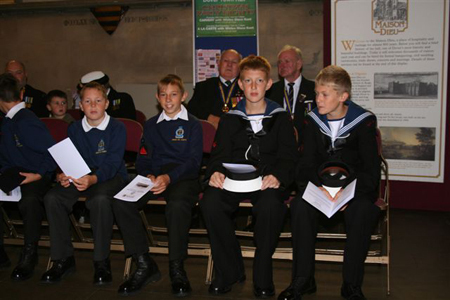 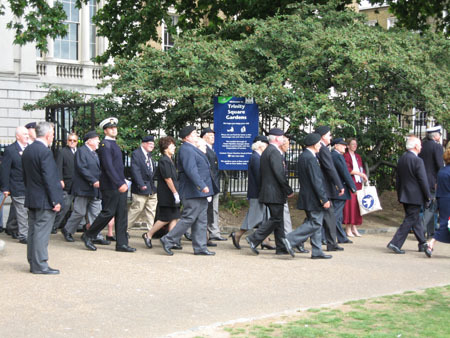 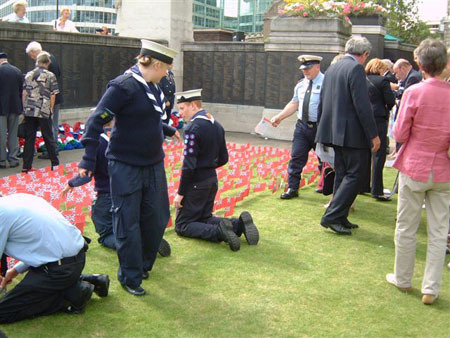 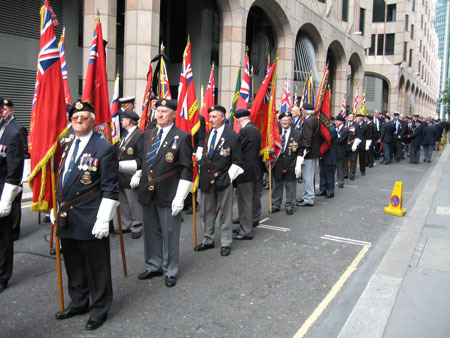 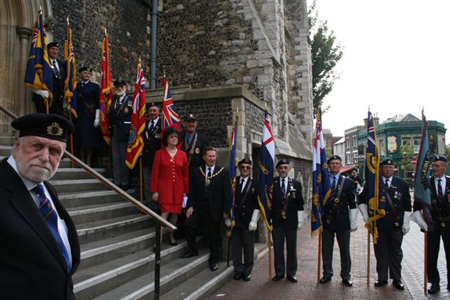 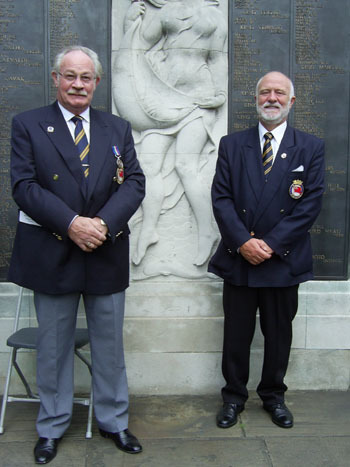 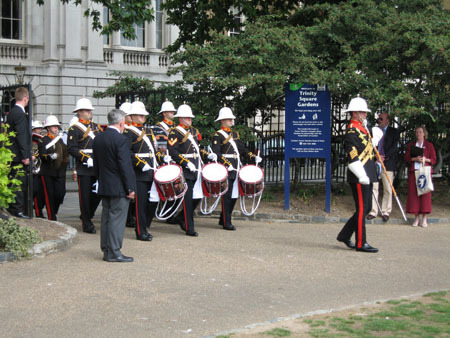 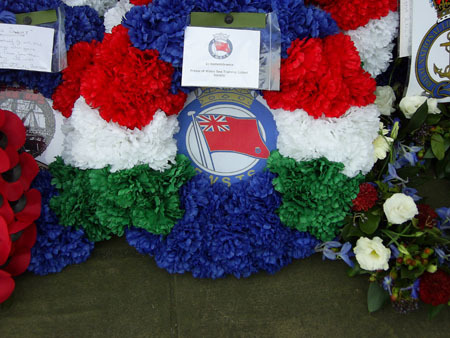 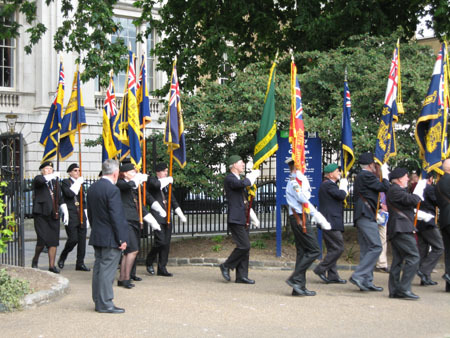 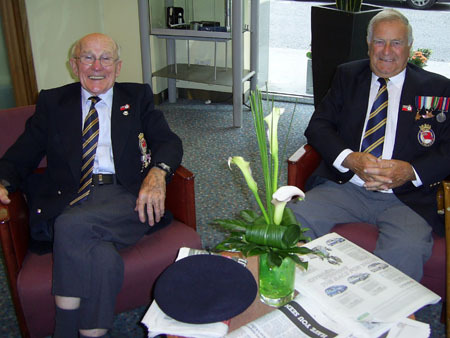 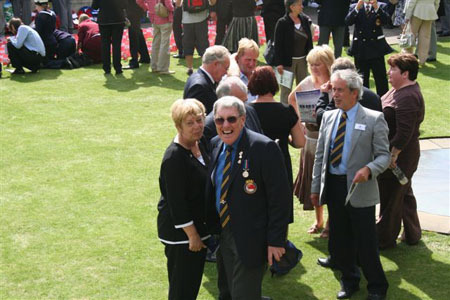 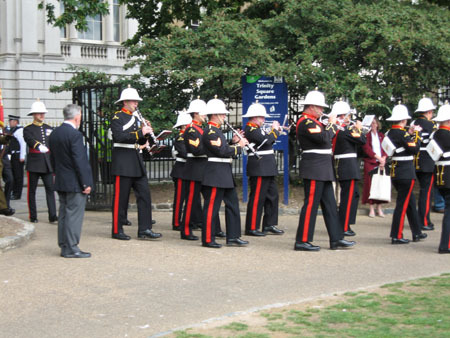 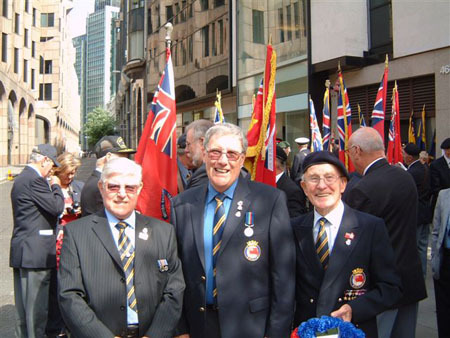 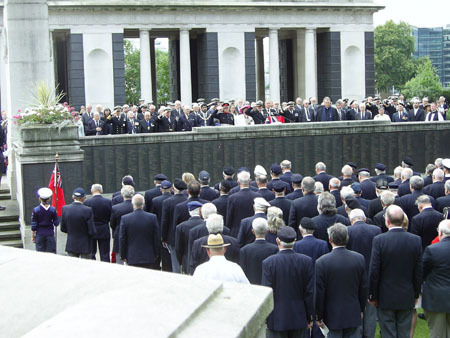 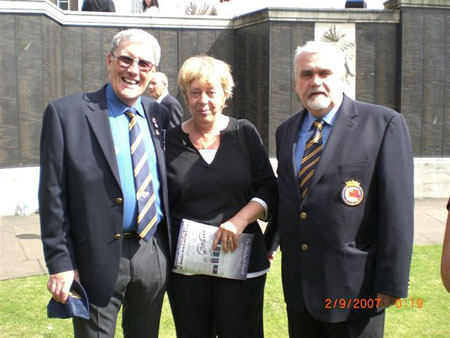 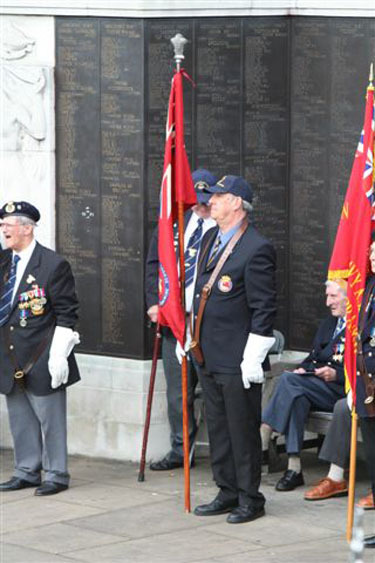 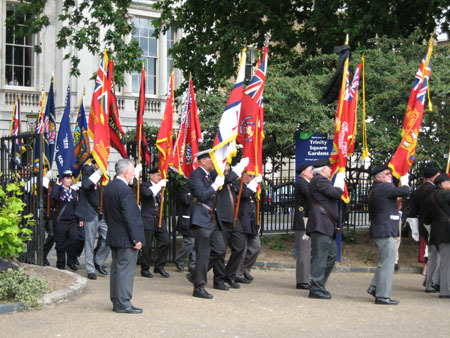 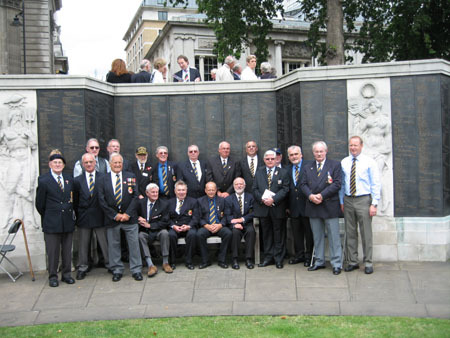 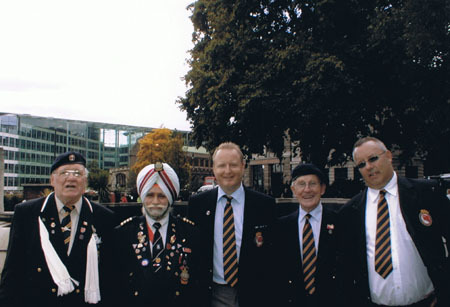 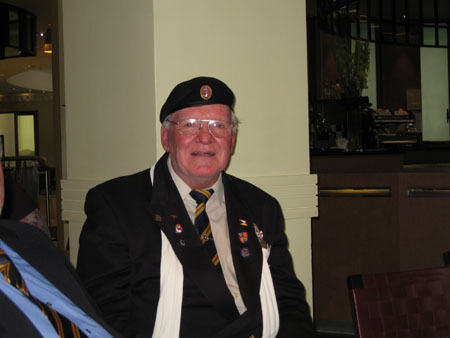 This coincided with the Merchant Navy Memorial Service at Tower Hill on Sunday 2nd September. 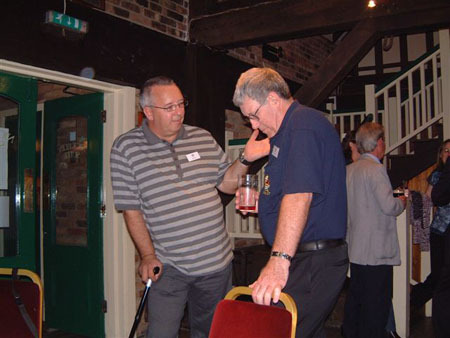 This excellent venue was made available due to generous sponsorship by Southern Storage Ltd. 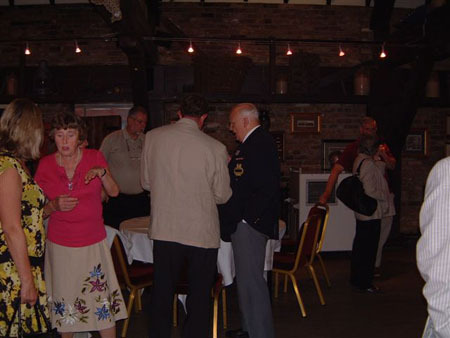 The reunion was held in the 'Nickleby Suite' of The Dickens Inn which offers impressive views of St Katharine's Dock. 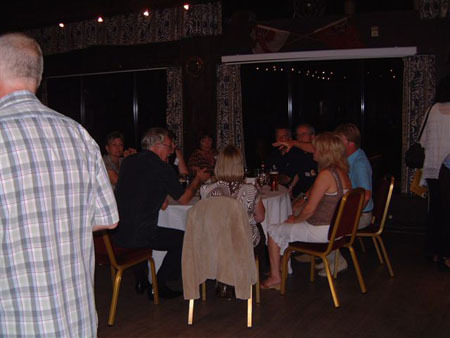 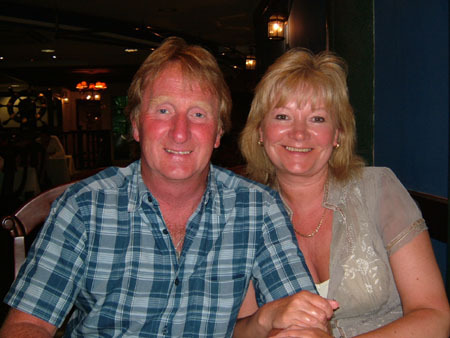 The Dickens Inn is also renowned for its nautical memorabilia and splendid location. 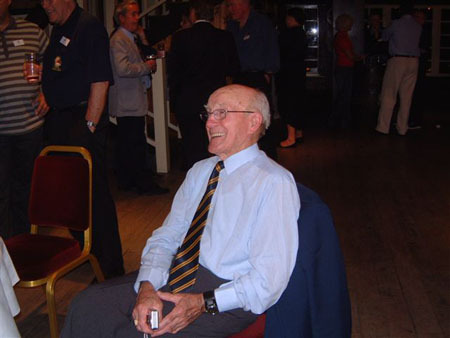 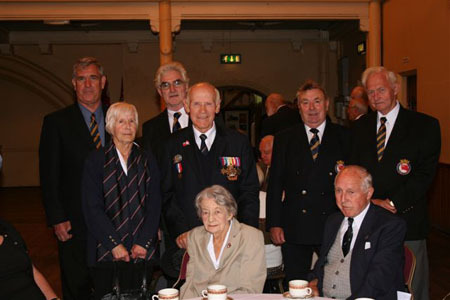 Click here to see who attended the reunion. 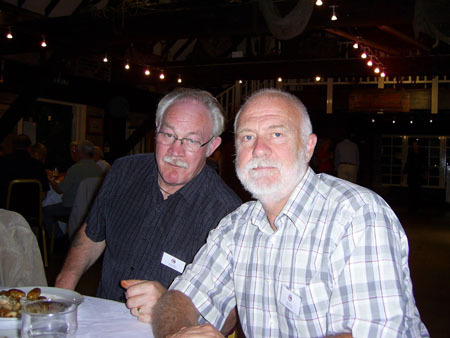 See our short video on YouTube.